Simple, delicious, organic ingredients. Sustainably sourced. Less sugar, minimal processing, and eco-friendly packaging. It's what our family looks for and I'm sure yours does too. From bean to bar, we are committed to delivering you delicious, sustainable, and beautiful chocolate. Available for the price of a (good) cup of coffee. We are celebrating Jim Henson's legacy with the Fraggle Rock Collection. Beloved by children young and old, Jim Henson's Fraggle Rock was created to bring peace on earth. Proceeds support the Museum of the Moving Image and The Jim Henson Foundation. Artful consideration of every detail is our way of showing love. Our iconic designs are known the world over and have made appearances in museums and magazines alike for a decade. We strive to make sure each bar is as delicious on the outside as it is on the inside. Let's turn your pantry or kitchen table into an art gallery! Did you know Mast is also the choice of legendary chefs across the globe? 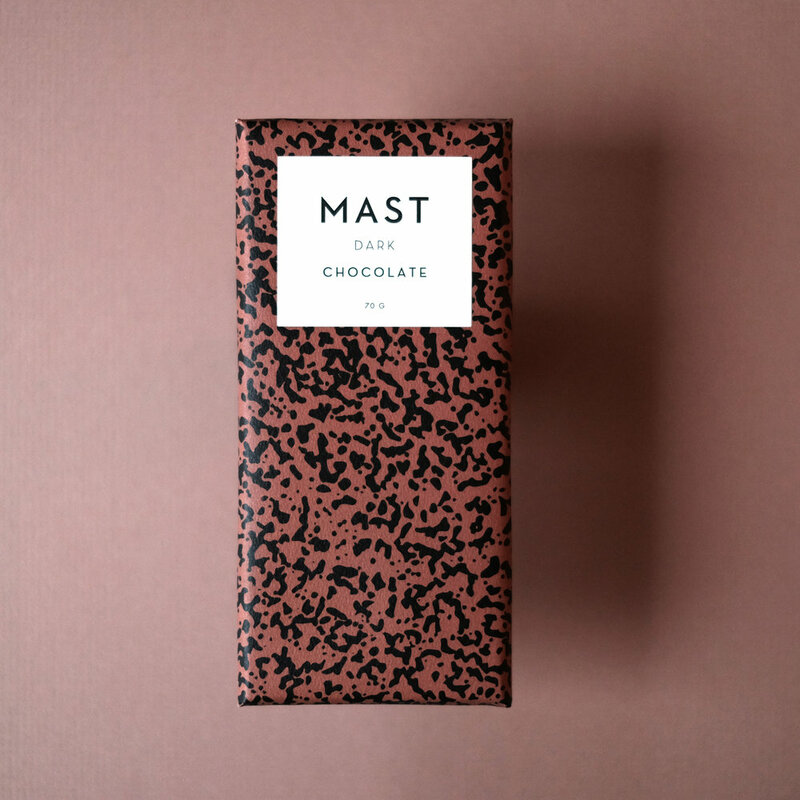 Mast has supplied chocolate to the kitchens of renowned restaurants Eleven Madison Park, The French Laundry, Per Se, Le Bernedin, The Fat Duck, Chez Panisse, and of course, Shake Shack! 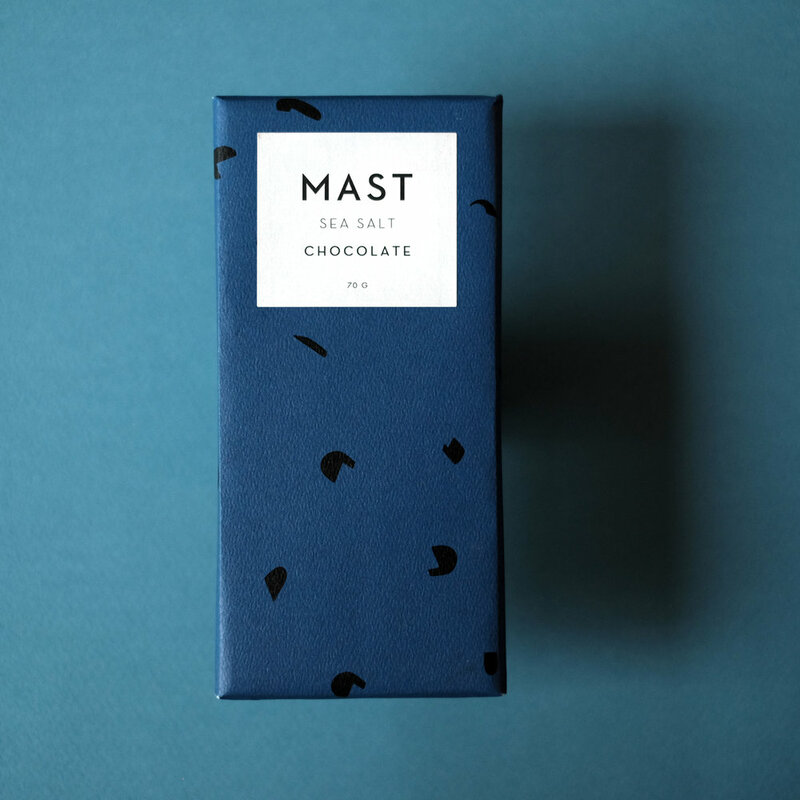 Join the growing number of kitchens using great chocolate. Food and family go together like chocolate and milk so make sure to grab your copy of our family cookbook. Foreword by legendary chef Thomas Keller, this IACP award winner and James Beard award finalist works just as well in a busy family kitchen as it does on a comfy couch. The nearly 100 recipes and 20 delightful short stories are accompanied with mouthwatering photography. Let's come together and bring your customers better chocolate. We are working day and night to provide you with delicious and sustainable products, keeping your shelves stocked and your customers informed. See our product list below. Taking inspiration from our obsession with fine cheese, we have embraced alternative milks in order to take another look at what milk chocolate can be. Grassy, creamy, fresh, and a hint of sour. If you like goat milk cheeses, you'll love goat milk chocolate. 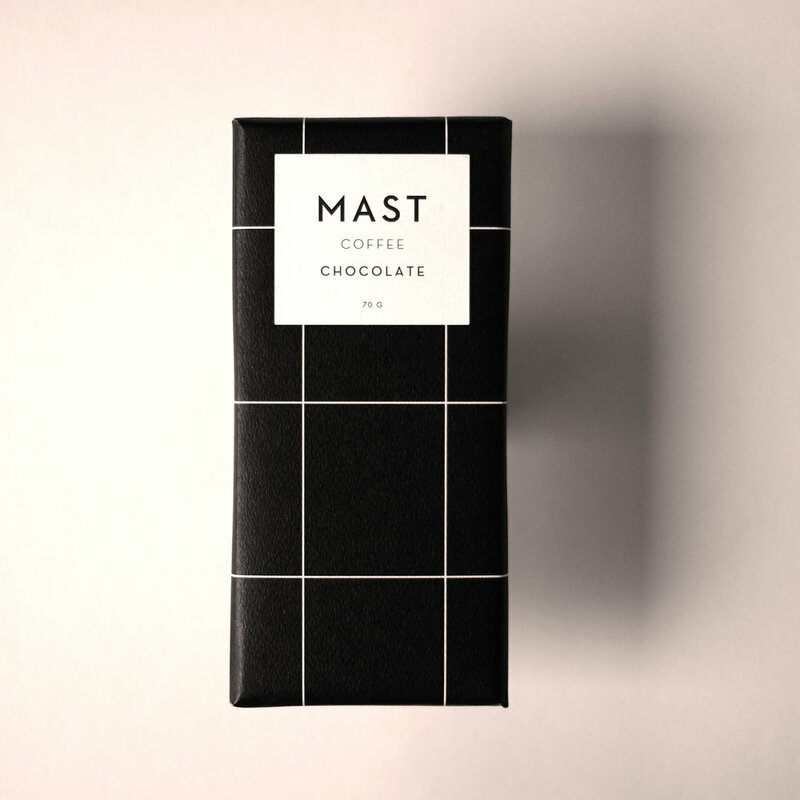 "The story of Mast is one of family and one of craft."